Meals don’t grow on trees. Even the food that does grow on trees needs to be picked, transported and prepared before it makes it to your plate. 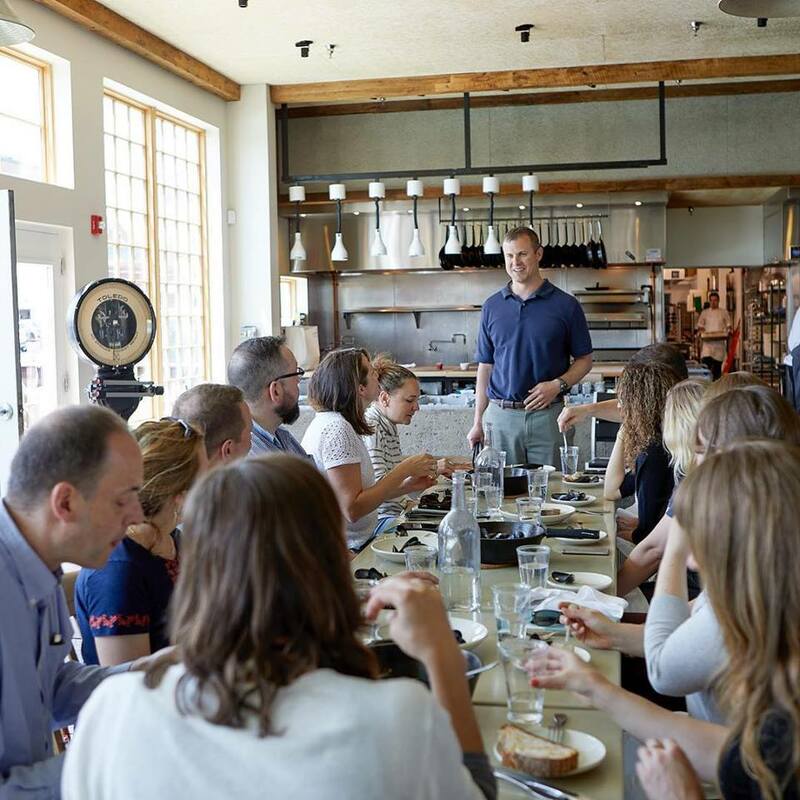 Maine Food for Thought’s Land, Sea to Fork tour provides tastings from six of Portland’s nationally-acclaimed restaurants and discussions about the people involved in the many steps that it takes to get Maine’s food to the table. A gift certificate to a Maine Food for Thought tour makes the perfect stocking stuffer for the person in your life interested in great local food and the story behind it! * Vegetarian substitutions are available.